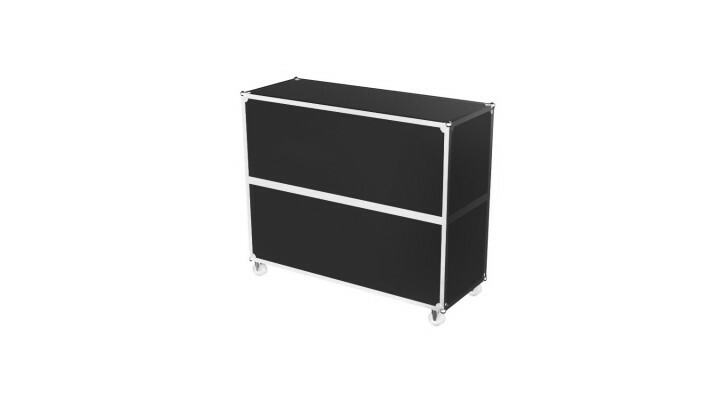 This flight case holds up to 4 curved or straight sectional bar fronts for protection and easy transportation. 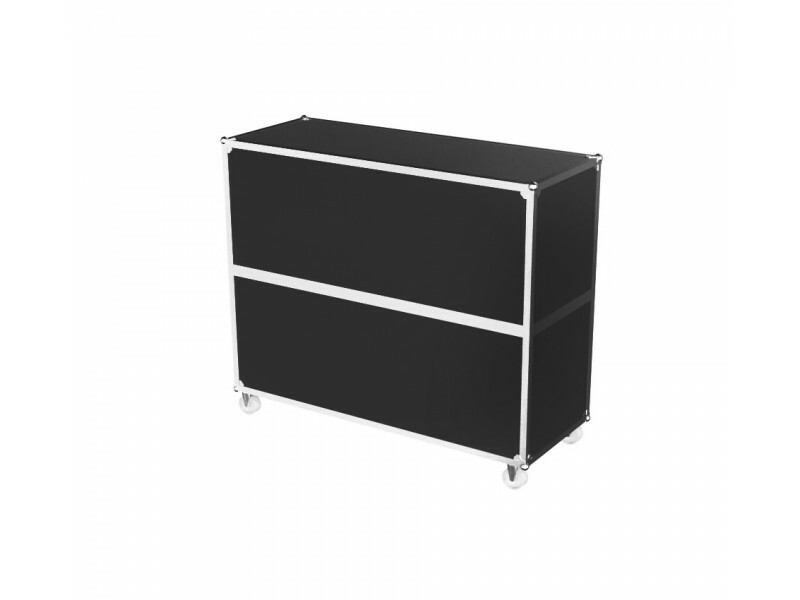 The Colour Commander sectional system uses 1196 RGB LEDs per section, at a pitch of 30mm, controlled.. The back-lit RGB LED sectional bar utilises 1404 full-colour LEDs per 5’ section, this produces.. Using curved and straight lightweight aluminium frames, each 5’ in length, the possibilities for lay..